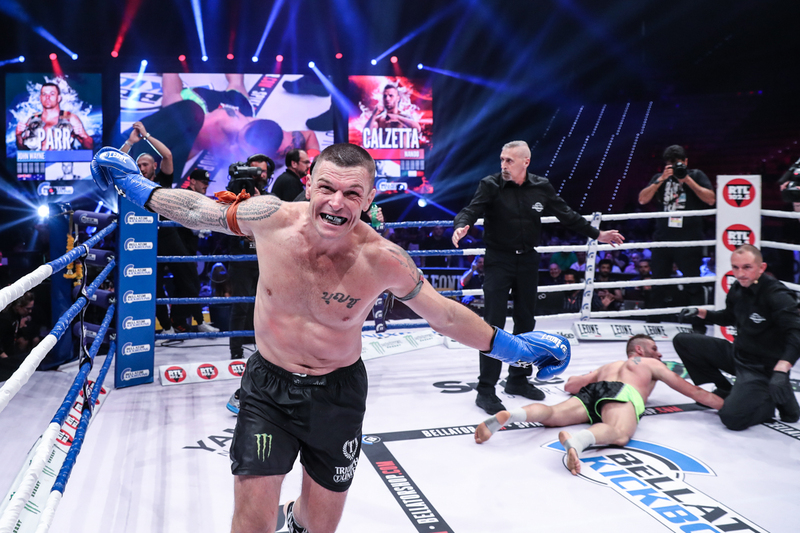 John Wayne Parr knocks out Nando Calzetta at Bellator Kickboxing 5. 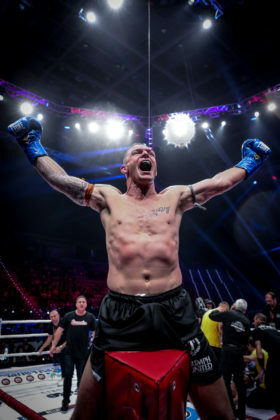 Australian muaythai fighter John Wayne Parr (96-32) has recorded the fight No. 128. 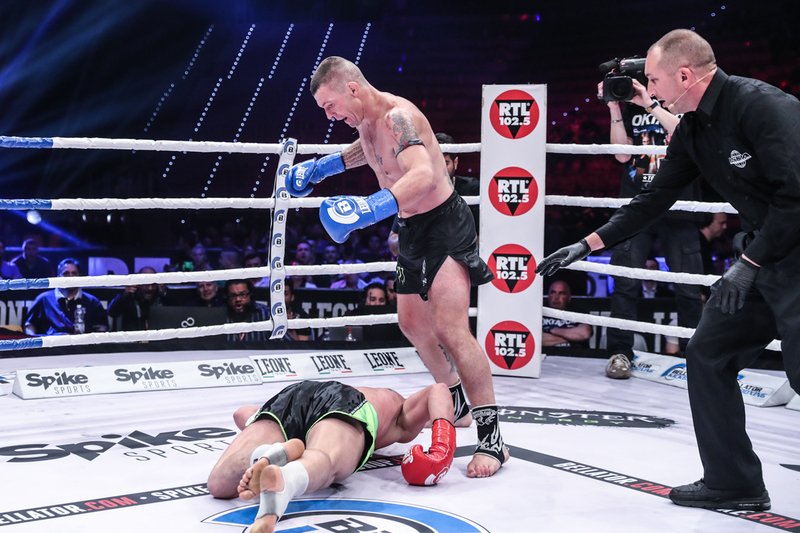 He faced off Italian Nando Calzetta (45-10) at Bellator Kickboxing promotion on Saturday April 8 in Turin. The 72.5 kg three-round match ended prior the final bell. A devastating kick to the head terminated the contest at 2 minutes 59 seconds of Round 2. Parr’s debut at Bellator Kickboxing 5 is the first bout of the 3-fight deal he has signed with the organization last year. He is certainly looking forward to the following event. The 40-year-old “Gunslinger” is indeed well-known for the ten-plus series of punches in his ‘basic’ boxing combination. The knockout against Calzetta declares the first knockout via head kick he has produced in his entire career that started 27 years ago. “My first head kick KO! I landed it at 2:59 of the second round,” Parr told fightmag.com.au from Turin. When asked what’s next for the man who has just fought and has also recently announced the next edition of his own promotion “Tomorrow’s Champions” on the Gold Coast in May, Parr said that he is almost already on the way back to Australia.